MODERN HAIR. VINTAGE INSPIRED DECOR. 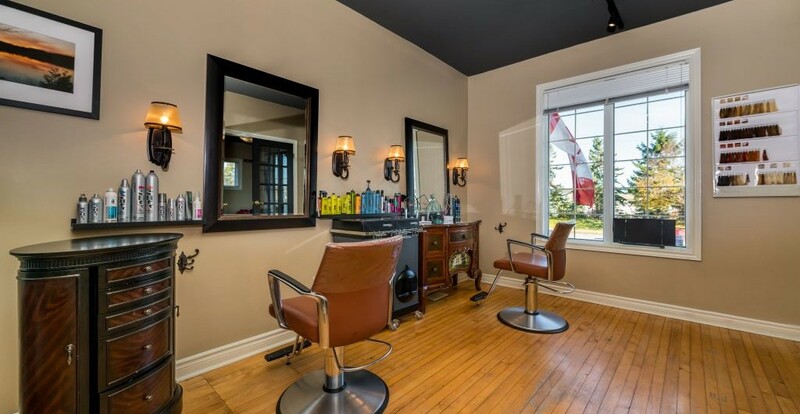 Welcome to Gravity Salon Professionals, Barrie's premier Goldwell hair salon! 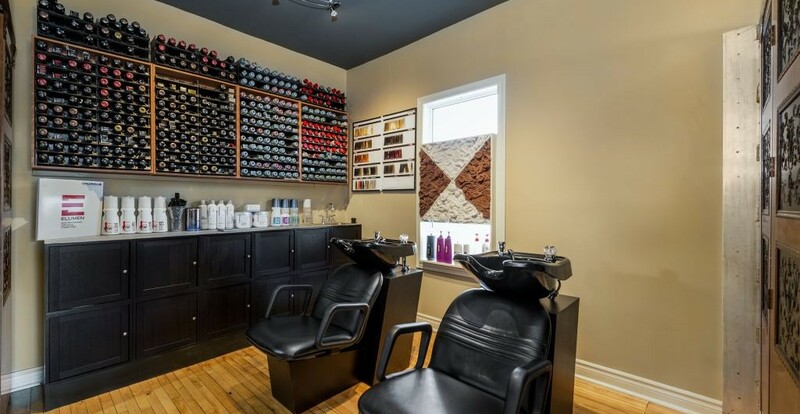 Gravity Salon offers a warm, inviting atmosphere with a professional touch like no other. It is our goal to ensure that each and every one of our guests who walks through our door feels welcome, comfortable and inspired during their visit with us. All of our stylists are friendly, professional and highly-attentive to all of their clients' needs, engaging in one on one consultations during each appointment to ensure that the outcome exceeds our clients' expectations every single time. 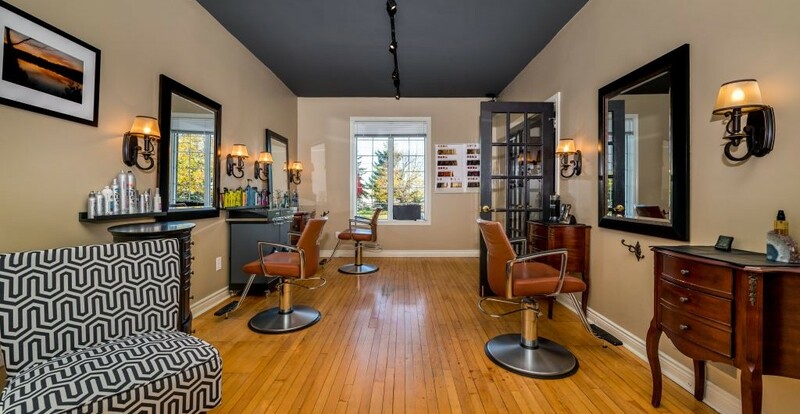 Come on in and see why we have been voted Barrie's Favourite Salon for two years in a row! We are currently looking for a new stylist to join our Gravity Salon Professionals team! For more information about the position and for contact information head over to our careers page! Please make any further inquiries at 705-252-3992 and send all resumes to ivo@gravitysalonprofessionals.ca! 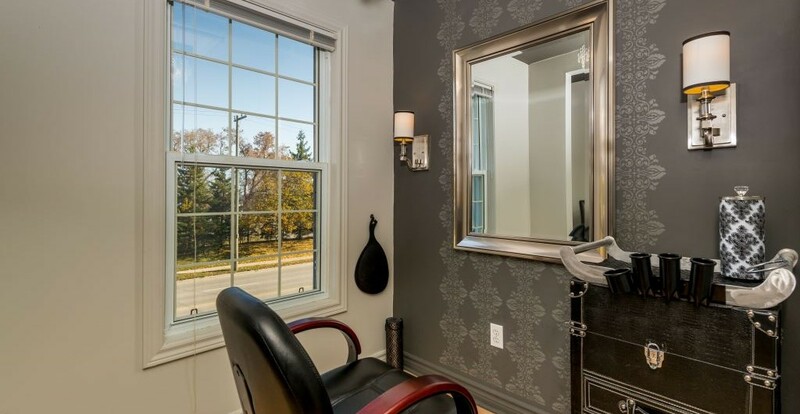 Let us take you on a tour of our home at Gravity Salon Professionals. Our hairstylists and colourists have years of experience in advanced and trendy cutting and styling techniques. At Gravity you will also experience the positive difference that comes with using premium quality GOLDWELL hair colour and styling products, something that we pride ourselves on here at the salon. 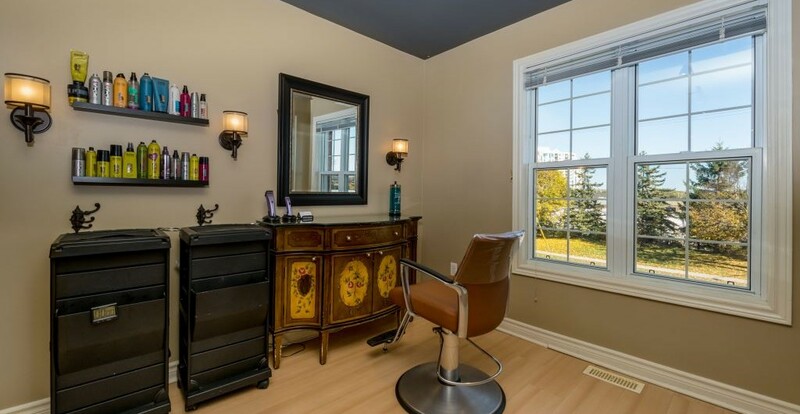 We welcome you to Barrie's Best Salon! Here at Gravity Salon Professionals we offer all kinds of salon services for all different hair types! All of our team members are either Senior or Master Colourists and Stylists and are highly skilled in many different areas including highlights, balayage, creative colour and both women’s and men’s cuts. At Gravity, we pride ourselves on our creative talent and our passion for hair, and we can’t wait to share all of this with you! 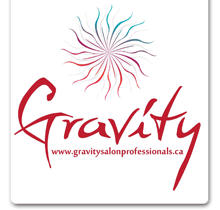 In 2010, Barrie became home to Gravity Salon, although a new business Gravity was not short on experience. 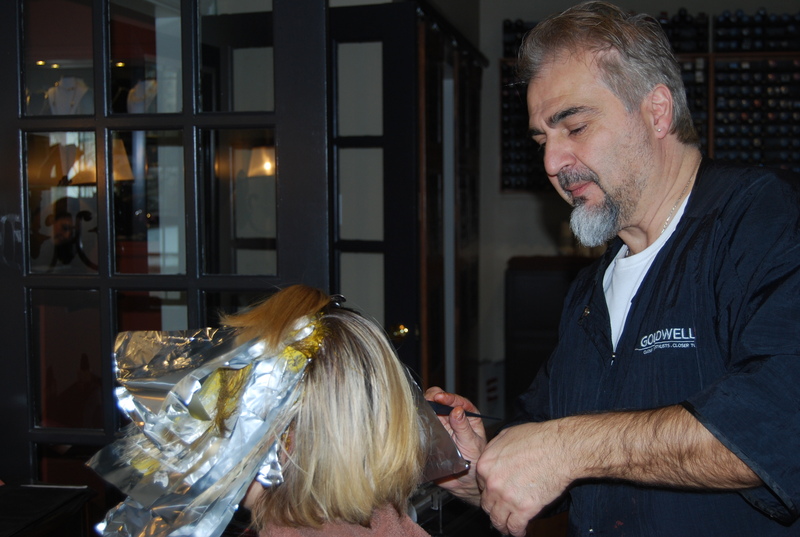 Owner, Ivo Tiberio brought over 25 years of cutting, styling and colouring expertise. Over the last eight years the company has grown; both in staff and square footage. First setting roots in 2010 on Big Bay Point Road, Gravity quickly outgrew its space. In the summer of 2012 they found a new home at Barrie’s waterfront, 206 Bradford Street in a renovated 120-year-old century home that features unique interior architecture, complemented by vintage and chic decor. It's elegant and welcoming setting makes the perfect 'in-the-city getaway'. Gravity spans the entire home with all three floors being utilized for our salon services. Gravity offers two private styling rooms where you can enjoy unique experiences with both Ivo and Jamie, two of our Master stylists.